OIML approved with an IP67 protected stainless steel housing. 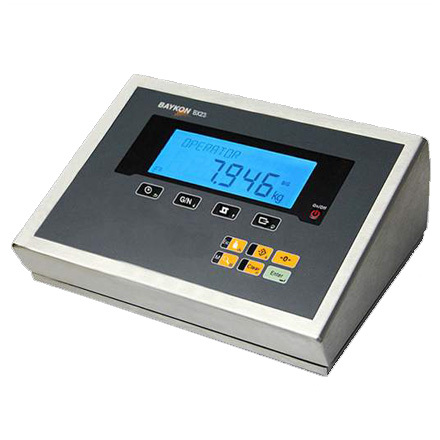 High accuracy and powerful weight indicator, perfect for all weighing applications. Provides reliable and accurate performance in wet and harsh conditions.